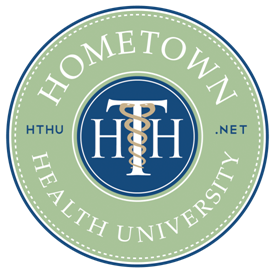 Welcome to the New HTHU Online Learning Center! Login using your HTHU Username and Password. Please email Meghan Williams at meghan.williams@hometownhealthonline.com if you need assistance or if you are interested in a subscription. As an IACET (International Association for Continuing Education and Training) Authorized Provider, HomeTown Health, LLC offers CEUs for its programs that qualify under the IACET/ANSI guidelines.